The first of several life saving Community Public Access Defibrillator (cPAD) schemes for Suffolk was recently launched in the village of East Bergholt, Suffolk. The equipment, located on the wall of the local pub, is housed in a yellow CHT vandal resistant box. It is accessed by using a keypad and code, which is given by the East of England Ambulance Trust when a 999 call is made. 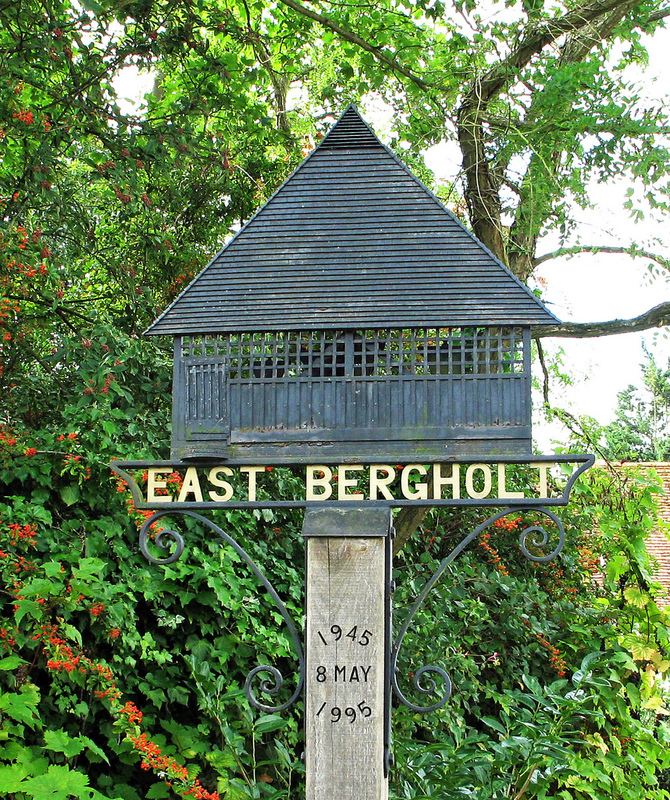 The East Bergholt Community Responder scheme has supported this ‘wilderness’ installation. The group was established 10 years ago - one of the first in the country - after a villager had died from a sudden cardiac arrest and there was no defibrillator available. Now with a team of 16 volunteers covering the villages of East Bergholt, Brantham, and Holton St Mary, the group has extended its cover by the use of a cPAD scheme. The CFR scheme is a charity in its own right and relies on public donations for its support. The cPAD scheme is run by the Community HeartBeat Trust charity as part of its national cPAD initiative, and is fully supported by the East of England Ambulance NHS Trust. The East Bergholt ‘Heartwatch’ community responder scheme has been responsible for the installation of this cPAD scheme. Group treasurer Anne Chapman said “The idea came about to get one at the east end of our village because it was an isolated area separated from the main village centre by at least a mile of open country, and there were no responders living nearby” She went on to say “It takes much longer to get to the east end of the village and now we are hoping that the Defibrillator cabinet will help save more lives as well as encouraging nearby residents to become responders”. The East Bergholt Community Responder scheme has supported this ‘wilderness’ installation. The group was established 10 years ago - one of the first in the country - after a villager had died from a sudden cardiac arrest and there was no defibrillator available. Now with a team of 16 volunteers covering the villages of East Bergholt, Brantham, and Holton St Mary, the group has extended its cover by the use of a cPAD scheme. The CFR scheme is a charity in its own right and relies on public donations for its support. The cPAD scheme is run by the Community HeartBeat Trust charity as part of its national cPAD initiative, and is fully supported by the East of England Ambulance NHS Trust.